Brosche’s task force would have 13 people - some with, and some without government experience - come up with recommendations for how the public can be more involved in city policy. She said the legislative process is complicated. “For the Joe and Jane public who want to be a part of their government and really find an opportunity to have their voice be a part of the process, it’s really not been that simple,” Brosche said. Keeping up with the status of different bills and when they’ll be talked about requires intense monitoring, she said. And, sometimes, people will want to publicly comment on a piece of legislation up for a full City Council vote, called third-reading bills, meaning they’ve gone through the committee process. “And there is no public comment before the Council votes on third-reading bills,” she said. She said she wants to make the process easier, noting in her resolution, most communication the public has with City Council is one-way: letters, e-mail and public comment for instance as opposed to meaningful two-way dialogue on issues. 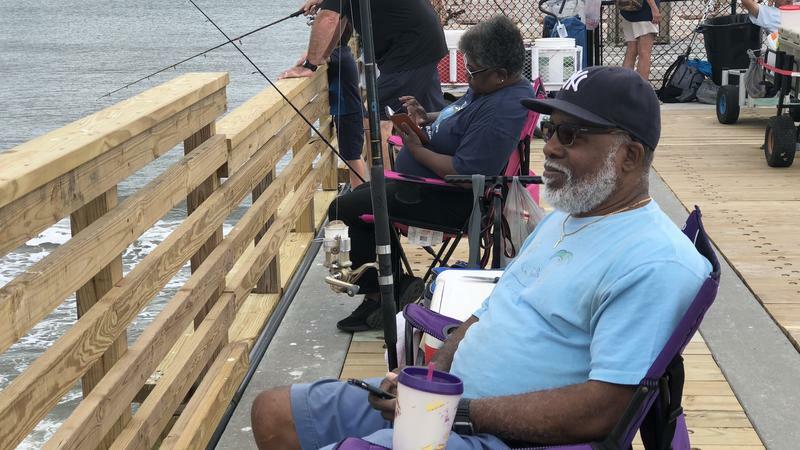 “It just so happens that it’s happening during the period of time when there are some big issues happening in the city that people want to be involved in and aware of,” she said. Brosche tried to fast track the resolution to give the task force more time before their June 30 deadline for recommendations, which is also when her presidency ends. However, the mayor’s office took issue, saying that in itself isn’t transparent. 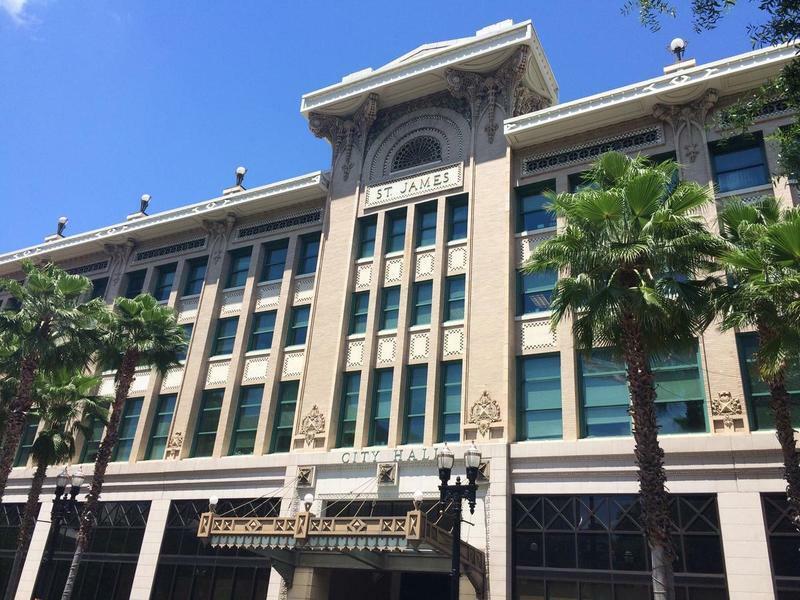 “It seems contradictory and lacking in transparency for legislation that celebrates the [five] week cycle to be considered in such a rushed manner without committee input or multiple opportunities for the public to weigh in with their opinions and concerns,” Mayor Lenny Curry’s Chief of Staff Brian Hughes wrote in a letter to be passed on to councilmembers. Curry said he and his administration welcomes any conversation about increasing transparency and accountability. Brosche said she’s fine with its going through the normal committee process instead. 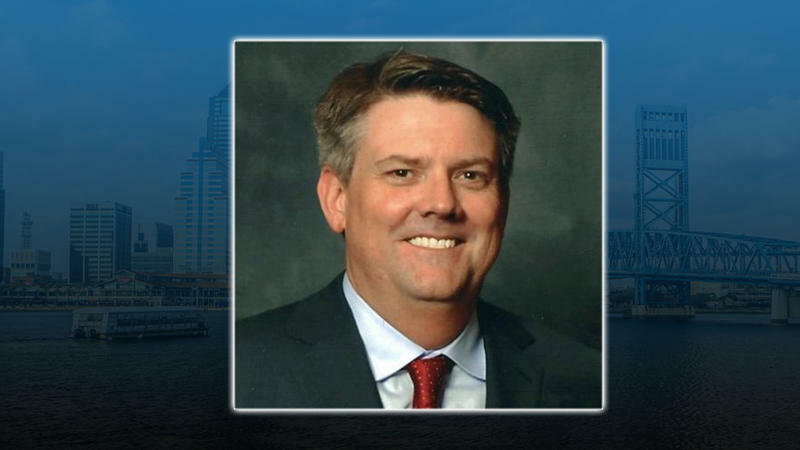 If Council approves the task force, it will be chaired by Sherry Magill, president of the Jessie Ball duPont Fund and lawyer Hank Coxe will chair the committee. 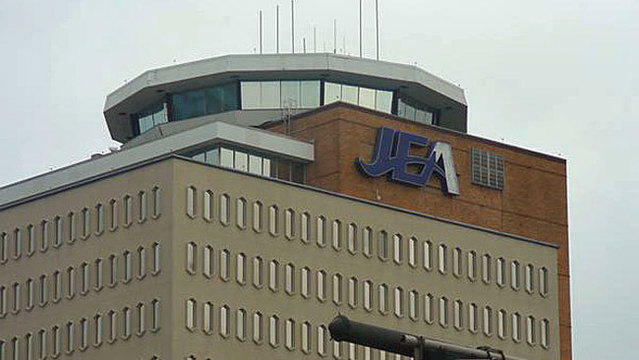 A trail of emails obtained our News4Jax partner that seemed to show that Jacksonville city leaders were working on plans to sell JEA three months ago are not what they seem, Mayor Lenny Curry said Thursday. 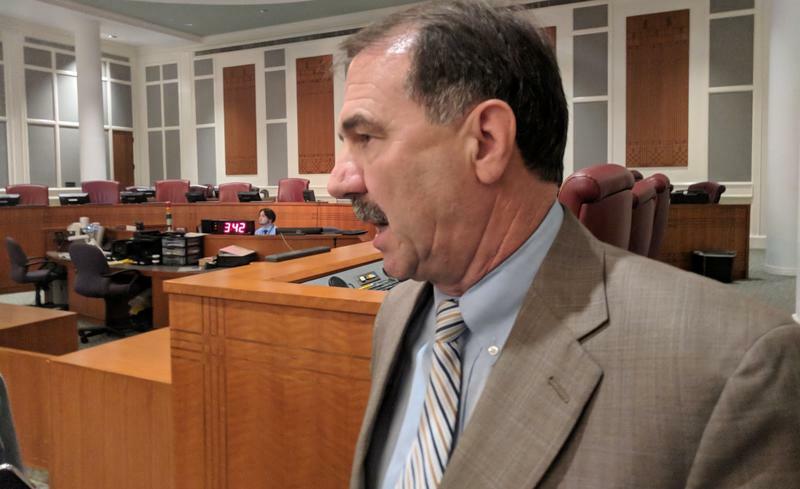 Jacksonville Councilman John Crescimbeni wants to call for a straw ballot vote, asking voters if the city should sell public utility company JEA. Crescimbeni unveiled his legislation Thursday at a public meeting.